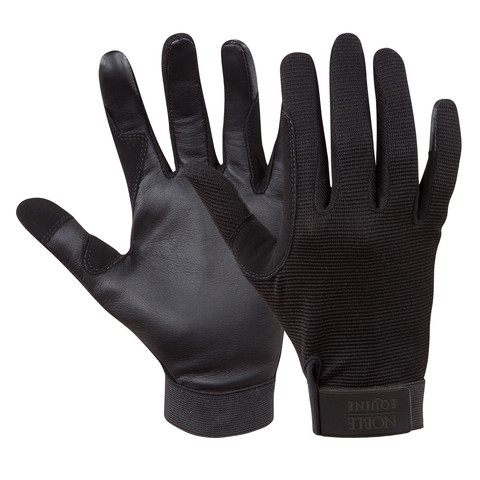 Made of smooth, pliable goatskin. Elastic at top and vented sleeve. 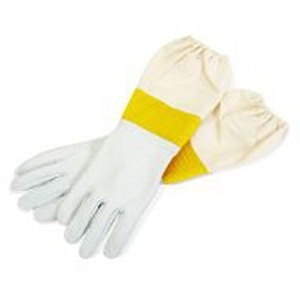 Provides dexterity and protection when working with bees. Made in the USA. 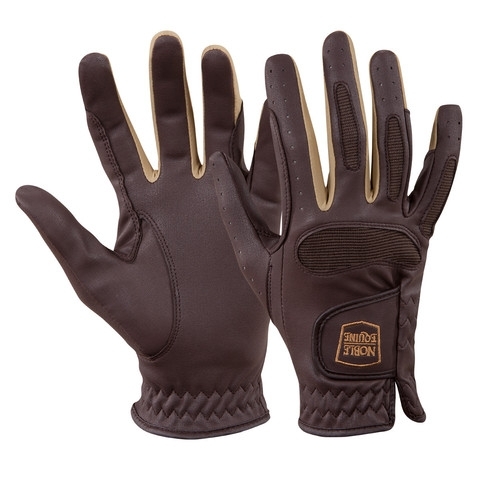 The Ready to Ride™ Glove has a classic look with performance features. 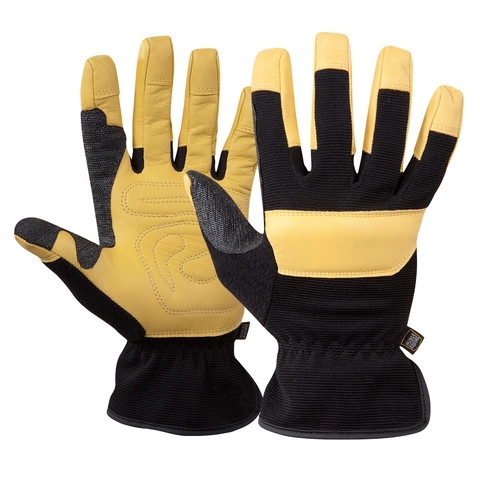 Stretch mesh panels across the knuckles, spandex jersey between the fingers, and a keystone cut thumb gives the glove amazing fit, flexibility, and ventilation. The All Reins™ Glove has a leather feel palm that provides superior grip for handling reins, while the textured breathable stretch knit fabric back of hand fabric allows ventilation and ensures a great fit. 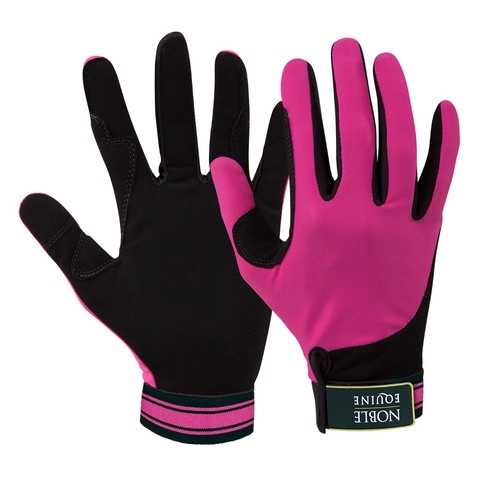 Reinforced critical seams and double layer forefinger, thumb and pinky make this an ultra durable riding glove.